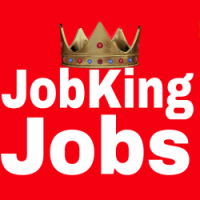 About Jobking receives an estimated 500000+ unique visitors and over 1 Million+ page Views Each month and have 170000+ Followers on social media platforms Such as facebook, Instagram and twitter combined. We are among the biggest Career/job portal's in South Africa and have continued to maintain a steady growth. Listing 88 jobs posted within 120 days!